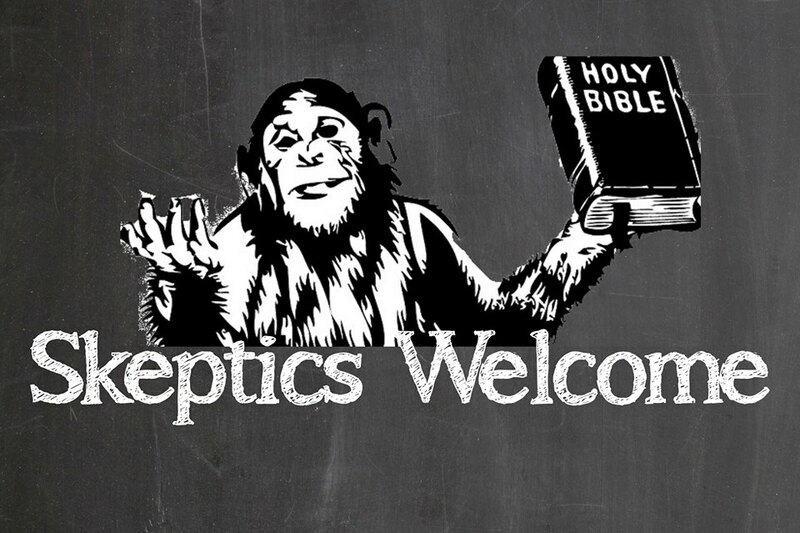 Skeptics Welcome – New Page Logo? Skeptics Welcome is actively working on a logo and Bluprint Photography & Media Productions has given us our first template. Stay tuned as more are coming, but for now – let us know what you think of this one.